When you were a kid, did your grandma have any secret recipes that she’d only pull out on special occasions? Chances are, the answer is a resounding yes—and those recipes were probably all of the family favorites. It’s no secret that when your grandma makes her favorite recipes, everyone in the family is going to want seconds. Although this rule definitely holds true for dinner recipes as well, the effect is twofold when it comes to dessert. It’s this second kind of recipe that we have for you today. That’s because we’ve found a chocolate brownie cake recipe that is incredibly simple and incredibly flavorful. Although it may have been a secret recipe passed down from generation to generation, we’re exposing it for you all today. Our mouths are watering already… so let’s get started. 1. Before getting started, make sure you preheat your oven to 350 degrees. 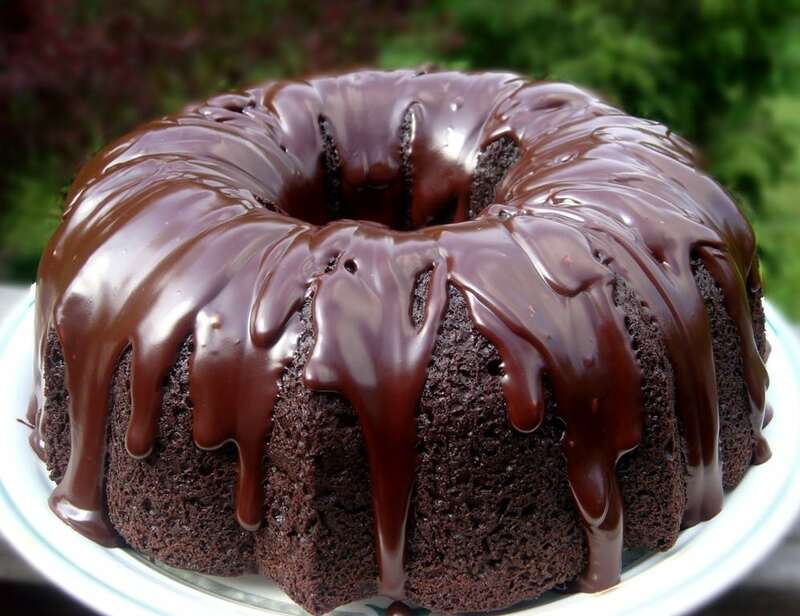 After that, get out a Bundt pan and spray it down with cooking spray (or use butter and flour). 2. With your equipment prepared, mix together your chocolate cake mix, brownie mix, eggs, water and oil in a large mixing bowl. 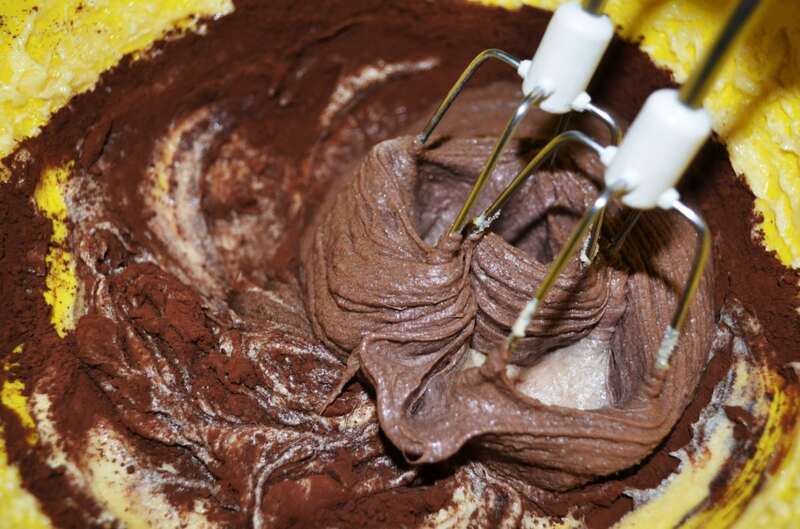 Whisk it all up for about two minutes, taking as many lumps out as possible so that the batter is nice and smooth. 3. 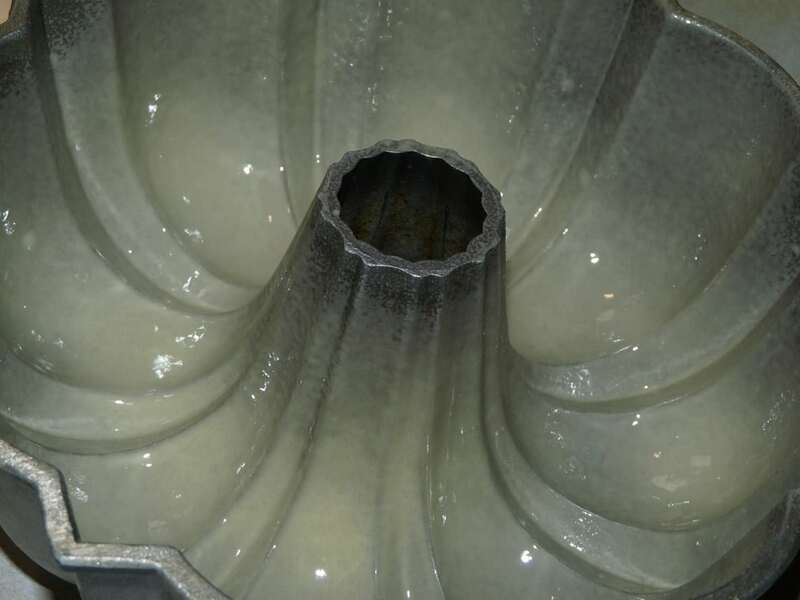 When the batter is ready, pour it into the Bundt pan and put it in the oven to bake for about 50 to 55 minutes. When the time is up, do the toothpick test to be sure the cake is done. Let it sit in the pan for about five minutes before carefully turning it over onto a cooling rack. Leave it there for about 30 minutes. 4. 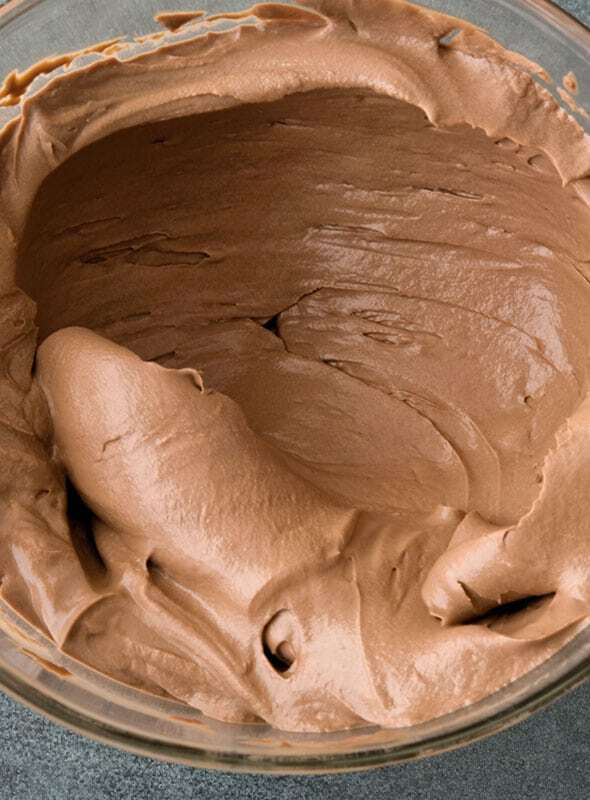 With the cake itself done, you can now get started on making your ganache. First, get a microwave safe bowl and pour your heavy whipping cream into it. Microwave it for about 2 minutes so that the cream is only just boiling. 5. After that, pour your chocolate chips into the bowl as well—if the mixture begins to froth and rise up at this point, this is normal. 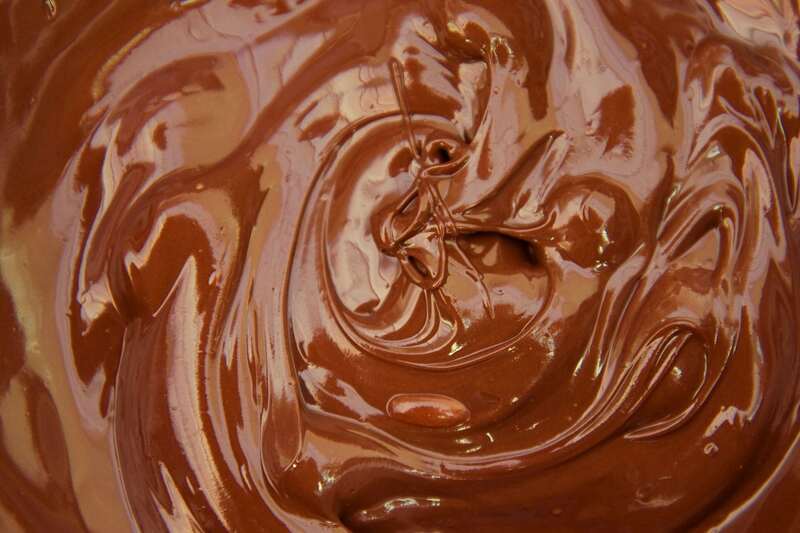 Let it all sit together for about five minutes before whisking the chocolate and the cream together. Keep doing this until it’s well-incorporated, shiny and smooth throughout. 6. 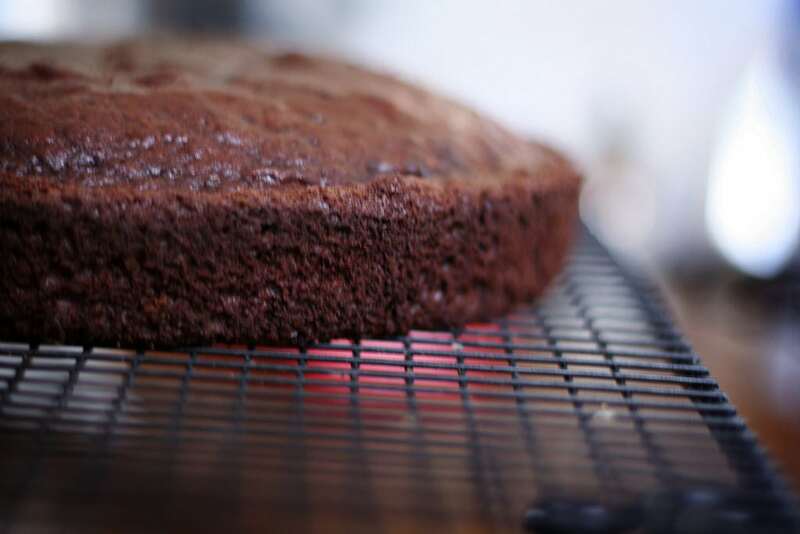 With all the ingredients done, pour your ganache over the cake when it’s cooled and you’re ready to serve! Although the process of actually making this recipe is incredibly simple, the results are decadent and delicious. Combining the mixes leads to a cake that is both spongy, moist and firm at the same time—and the melted chocolate on top only takes everything up to the next level. While the recipe itself shouldn’t be altered too much, you can experiment with what kinds of cake and brownie mixes you use in the beginning. Obviously, the higher quality the chocolate, the better. Give this recipe a try and let us know what you think!